Hey lovelies! I know there are some Anastasia Beverly Hills lovers out there. 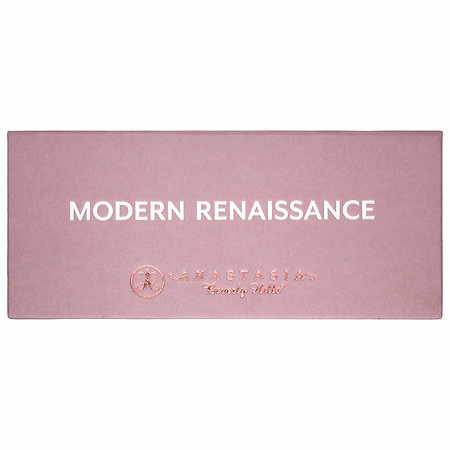 BlogsRelease made it possible for me to give you lovelies the details about the ABH Modern Renaissance Palette. 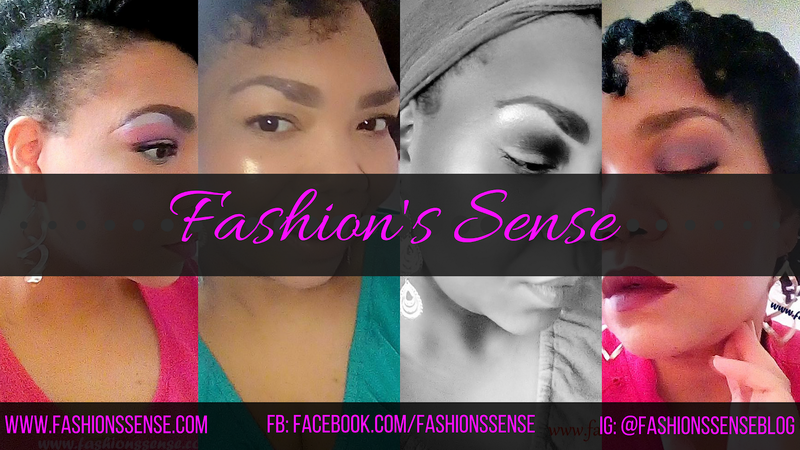 So before you head off to Sephora to buy this palette out, read on for more information. An essential eye shadow collection featuring 14 shades, including neutral and berry tones. Use Anastasia Beverly Hills first permanent palette, Modern Renaissance to create endless looks for daytime and evening. Highly pigmented, easy-to-blend formula. I haven't purchased this palette (yet) so I can't give my impressions or show swatches on my skin. 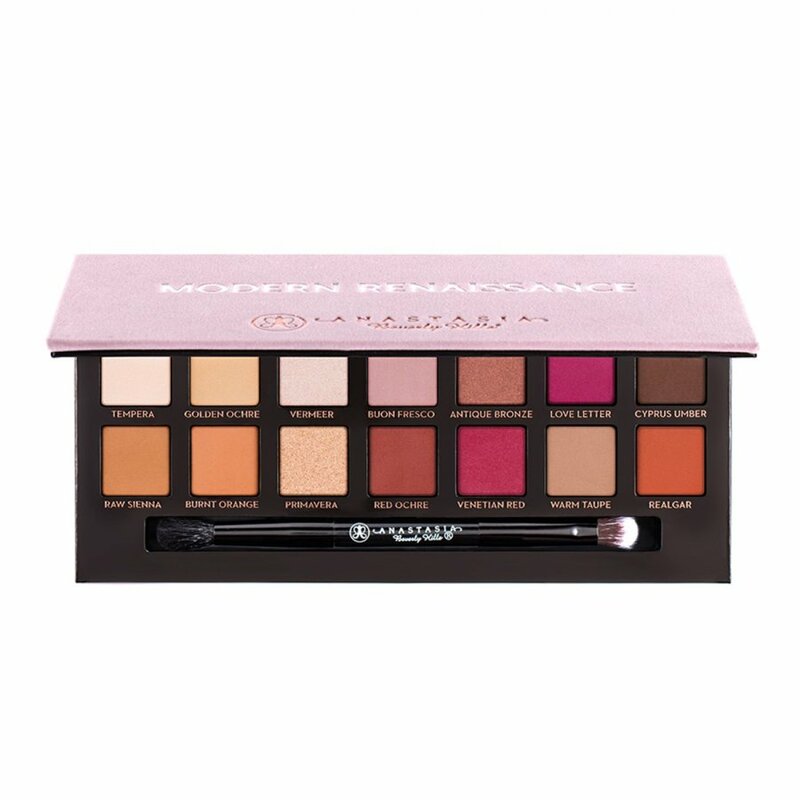 However, a YouTuber that I recently discovered and fell in love with, Stephanie Nicole has a couple of videos for this palette. I will share them both at the end of this post. She is talkative but she is very informative with her videos. I am an information woman so her videos are right up my alley. The first video talks about the palette with swatches. The second palette is a "get ready with me" video to see how she uses some of the shades.